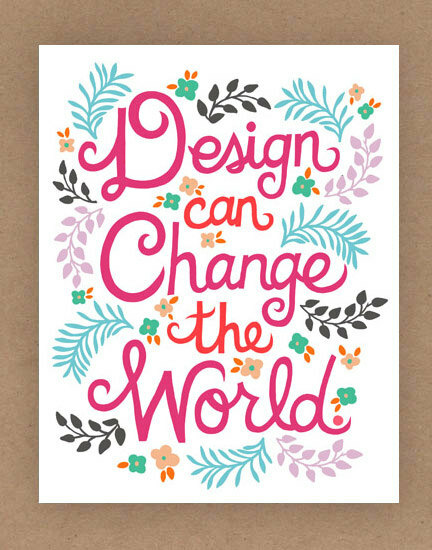 No matter how much I love neutrals, I think everyone needs a little happy color in their life! I just think these art prints are way cool. So many to choose from, this is just a sampling of a few of my favorites. to be entered to win your choice of either a 8x10 or a 11x14 print. and I will pick a random winner on Friday! I will be back tomorrow to show you some of my Farm Chicks finds and my new dining room chairs. Until then, I'm hitting the gardens, it's gonna be a sunny day here in the pacific northwest! 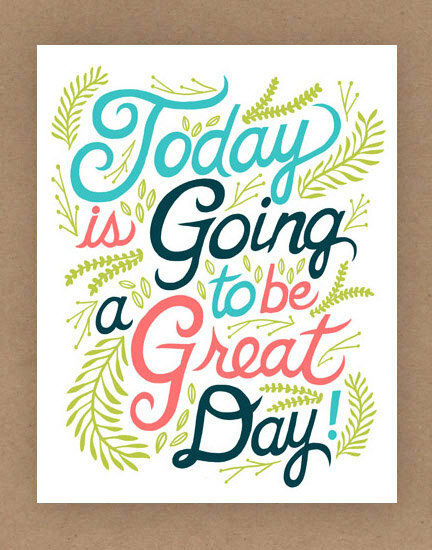 Hope it's sunny wherever you are as well! so cute! would love one for our new house. GREAT prints! "Liked" on FB...thanks for telling us about these!! 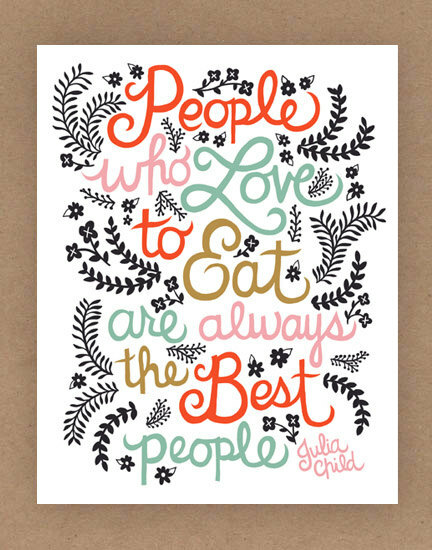 love these....especially the Julia Childs quote! I love these all - super cute!! I liked her facebook page - hoping I win one! Love these! 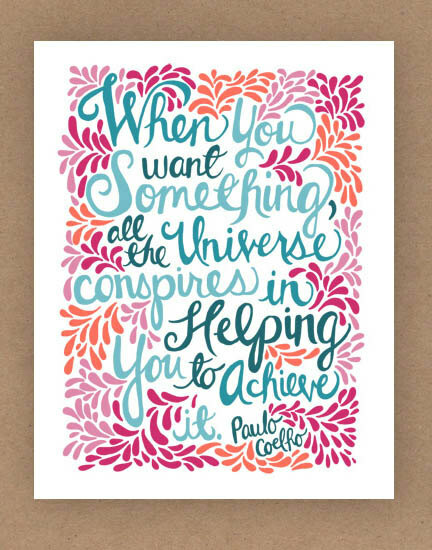 One perfect for the teenage living room! Pretty prints.... Love the Colors. Last one is my favorite. What a wonderful giveaway and a cool shop! Thanks for sharing with us!! I have liked her page and am heading back to check it out! These are all great. Love her style. Hope your having some fun in the garden today! Oh I just love these! How gorgeous! Love, love, love her stuff! I liked her page and also shared your giveaway on my FB business page. Such a cute giveaway! I liked her FB page! Love her prints, liked her on Facebook, said I was visting from your site. So so lovely! Thanks for the chance to win! Great giveaway! I love those! 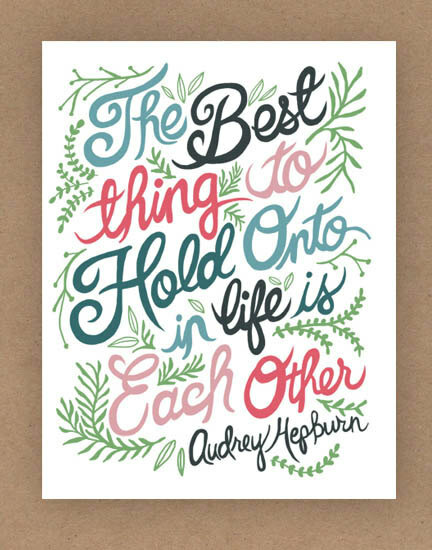 I love these quotes, I would love to display one in my cottage! adorable! Liked her on FB! 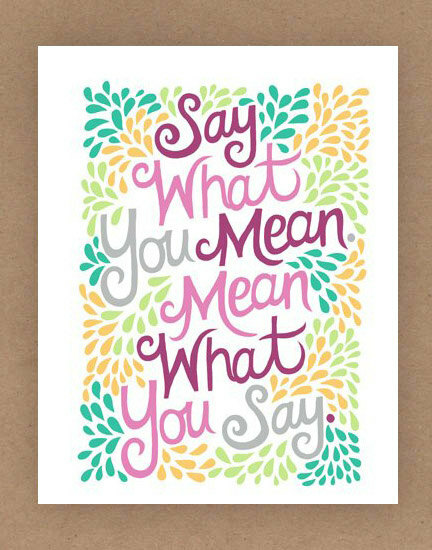 Love her sign mean what you say and say what you mean..one of my favorite sayings!!! Like her on facebook. These are so beautiful! What a generous giveaway! Just liked the FB page. Liked her fb page. Love these prints! Also liked her FB page (Susan Foster O'Bryant). Such colorful prints. 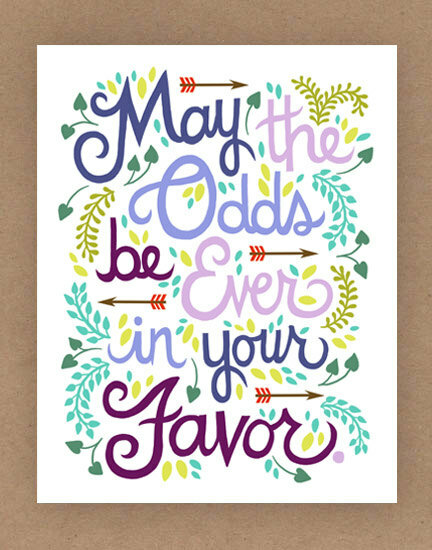 My daughter would love the Hunger Games quote.